Time for a New era of secure flash drive/USB devices. USB sticks/Flash drives have been around a for a while now. Quite useful to store tons of data, transfer data super in few seconds, super convenient to carry around too. However, have you ever thought about how secure they are? 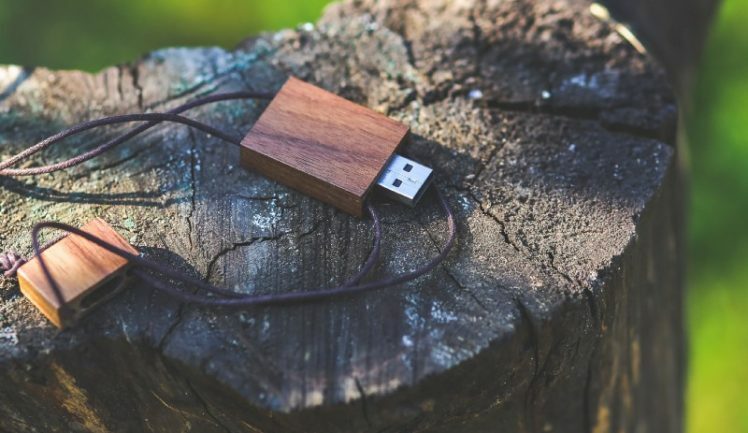 According to a recent study, almost half of all people who encounter a random USB stick will plug it into one of their machines and start opening files therein. Of these people, nearly 65 percent will take no precautions before plugging in and snooping.These compact and convenient data access and storage devices can be a severe threat to the enterprise data security. An infected USB/flash drive can easily infect the other system it is plugged in and can spread like a viral fever. From viruses, malware, and data leakage to the end customer data getting into the wrong hands can cause millions of dollars of revenue loss to the enterprises as well as trust erosion and severe negative impact on brand’s equity. Large enterprises need to be diligent about USB/flash drive and storage sticks as just as much as they are about their hard drive and network security. Over one-third organisations that experienced a cyber breach in 2016 reported loss of customer, opportunity and a revenue loss of more than 20%, according to Cisco 2017 Annual Cybersecurity Report. 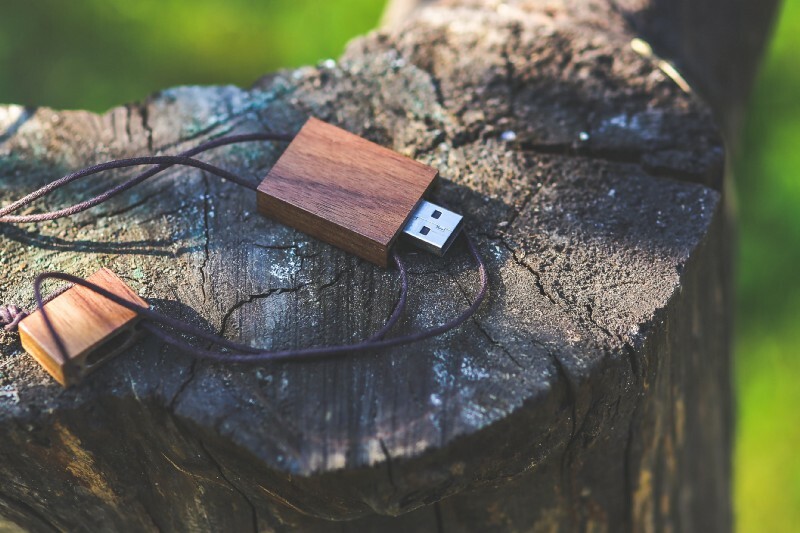 It is time to embrace the latest in the USB devices. One such ultra-secure USB device brand is ThinC. ThinC USB device variants are loaded with the most advanced security features and multiple functionalities including unique biometric authentication, multi-user access, encrypted storage & many partitions and remote access from an isolated & clean OS/computing machine. The devices are also FIDO/U2F compliant-privacy by design. So next time if you plug in your non-protected flash drive into your system think few times, it might simply take away all your data and leave behind a handful of viruses.